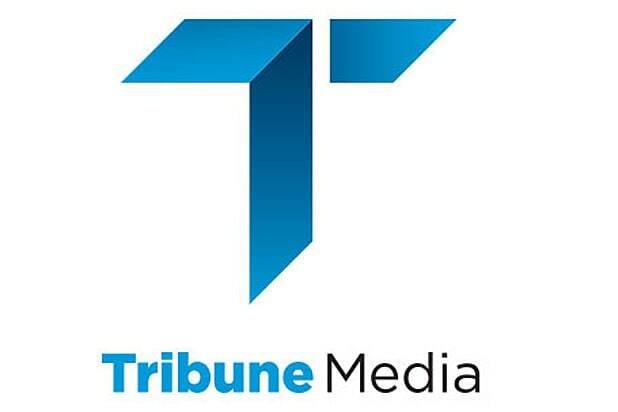 Tribune Media will lay off several staff members and is shutting down the editorial side of its properties Screener TV and the planned relaunch of Television Without Pity, TheWrap has learned. Screener will, however, keep its programming guide up and running. At least 12 people got the pink slip on Wednesday, according to the individual. Josh Cogswell, Tribune Media’s chief product officer, will also be “stepping down,” according to an internal memo obtained by TheWrap (read it below). “The overall sentiment was shock and surprise,” the insider said. Television Without Pity, which was supposed be revived later this year, is also being scrapped, according to the individual. TV By the Numbers, another Tribune entertainment site, will continue operating, TheWrap has also learned. Tv friends, studio/network friends, writing/reporting/journalist friends. I am officially available for hire. Let's talk. 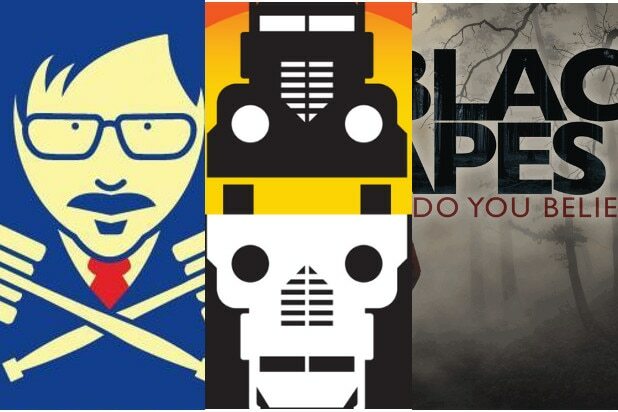 Screener TV launched in October after Tribune retired its site Zap2It. Sinclair Broadcasting has been reported to be close to buying Tribune’s TV stations, which is the likely cause of the layoffs. Acquirers often prefer to inherit assets without obligations like salaries, especially if cost-saving synergies are part of the logic behind the deal. As you know, a little more than a year ago our company began a strategic review designed to monetize non-core assets, streamline our operations and bring more focus and efficiency to our television business. As part of this process we have sold certain real estate assets, monetized Gracenote, and realigned our priorities to emphasize those initiatives and projects that have a clear positive impact on profitability. We’re also asking all of you to work more closely together across our lines of business to simplify operations. Today we are taking another step in the strategic review process, reorganizing our centralized digital operation and fully integrating it into Tribune Broadcasting. Closely aligning our digital operation with broadcasting will strengthen our digital sales efforts and enable us to be more efficient in our approach to clients. Going forward our digital operation will be overseen by Steve Baron, Head of Product and Engineering, and Larry Wert, President of Broadcast Media. As a result of this move, a number of people in our central digital organization will be leaving the company, as will Josh Cogswell, who will be stepping down as our Chief Product Officer. Josh and his team have done a great job over the last two years–sharpening our digital focus, helping grow our online profile and digital audience, and directing our investments in companies like Dose Media and Attn:. Josh and his team will assist with the transition of our digital operation to the broadcasting group, a process that we expect to complete over the next few weeks. I know you will give Steve and Larry your full support as we make this important transition. Please join me in thanking Josh and our colleagues in the central digital organization for all their hard work and dedication and in wishing them the very best going forward.